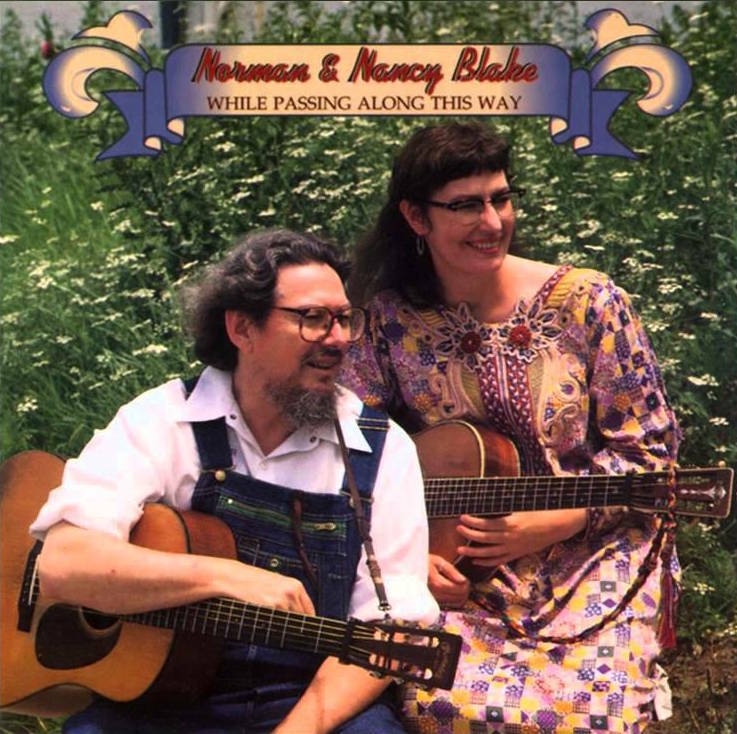 Norman Blake is one of the most talented and respected traditional folk musicians of the past century and has performed with luminaries such as Bob Dylan, Joan Baez and Johnny Cash. Some of his very best work is with his wife, Nancy, with whom he has shared the stage and the studio since the 1970s. While Passing Along This Way is the Blakes at their finest, transporting the listener to the rolling hills of Appalachia with exquisite picking and harmonies.